You Can Support Scientific Discovery. Sign Up to Receive Carnegie Communications. Pasadena, CA—New work from the Carnegie Supernova Project provides the best-yet calibrations for using type Ia supernovae to measure cosmic distances, which has implications for our understanding of how fast the universe is expanding and the role dark energy may play in driving this process. 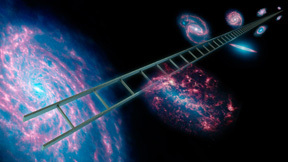 Led by Carnegie astronomer Chris Burns, the team’s findings are published in The Astrophysical Journal. Type Ia supernovae are fantastically bright stellar phenomena. They are violent explosions of a white dwarf—the crystalline remnant of a star that has exhausted its nuclear fuel—which is part of a binary system with another star. Pasadena, CA—A supernova discovered by an international group of astronomers including Carnegie’s Tom Holoien and Maria Drout, and led by University of Hawaii’s Ben Shappee, provides an unprecedented look at the first moments of a violent stellar explosion. The light from the explosion's first hours showed an unexpected pattern, which Carnegie's Anthony Piro analyzed to reveal that the genesis of these phenomena is even more mysterious than previously thought. No content in this section. The Giant Magellan Telescope will be one member of the next class of super giant earth-based telescopes that promises to revolutionize our view and understanding of the universe. It will be constructed in the Las Campanas Observatory in Chile. 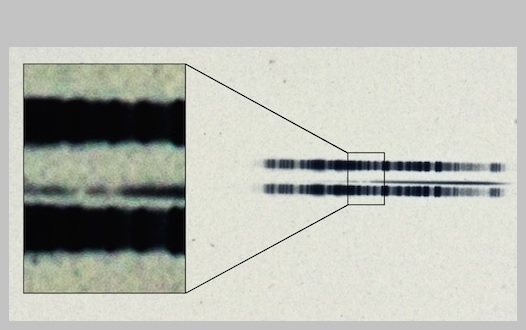 Commissioning of the telescope is scheduled to begin in 2021. Guillermo Blanc wants to understand the processes by which galaxies form and evolve over the course of the history of the universe. He studies local galaxies in the “present day” universe as well as very distant and therefore older galaxies to observe the early epochs of galaxy evolution. 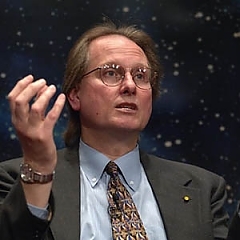 Blanc conducts a series of research projects on the properties of young and distant galaxies, the large-scale structure of the universe, the nature of Dark Energy—the mysterious repulsive force, the process of star formation at galactic scales, and the measurement of chemical abundances in galaxies. 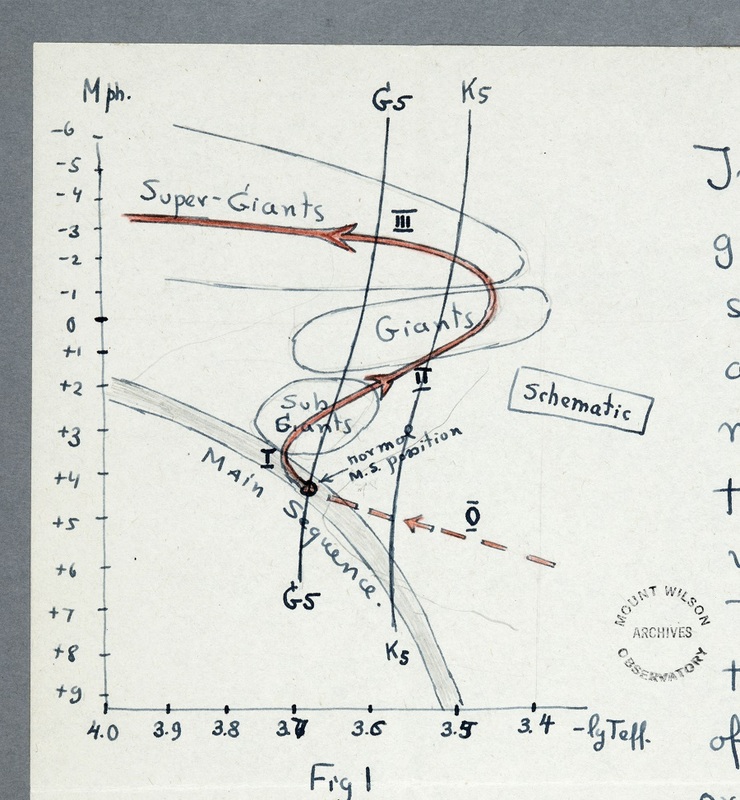 Director Emeritus, George Preston has been deciphering the chemical evolution of stars in our Milky Way for a quarter of a century. 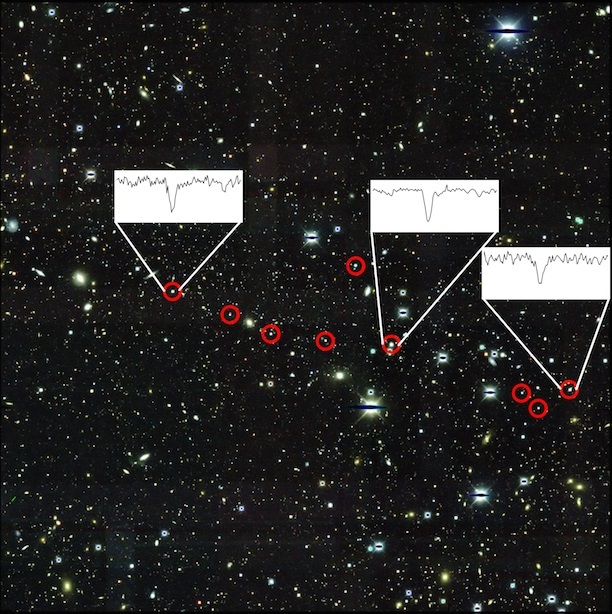 He and Steve Shectman started this quest using a special technique to conduct a needle-in-the-haystack search for the few, first-generation stars, whose chemical compositions sketch the history of element formation in the galaxy. 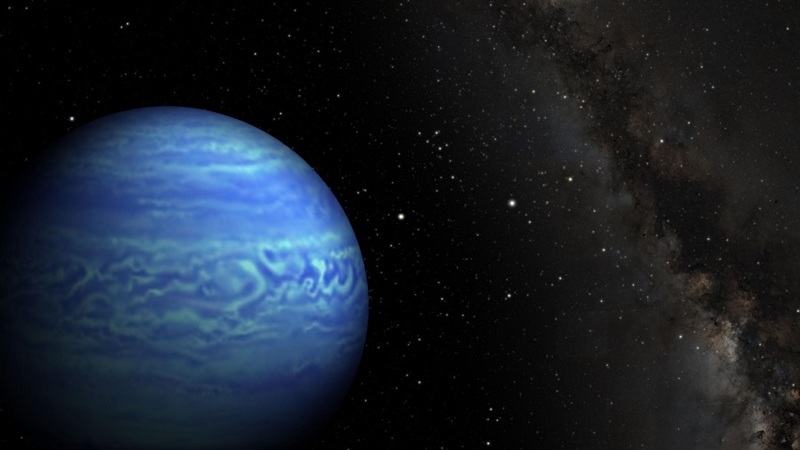 These earliest stars are very rare and they are characteristically low in heavy metals because of their age. They were made of Big Bang material, mostly hydrogen and helium. It was only later that heavier elements were formed in the nuclear furnaces of newer stars. Staff astronomer emeritus Eric Persson headed a group that develops and uses telescope instrumentation to exploit new near-infrared (IR) imaging array detectors. 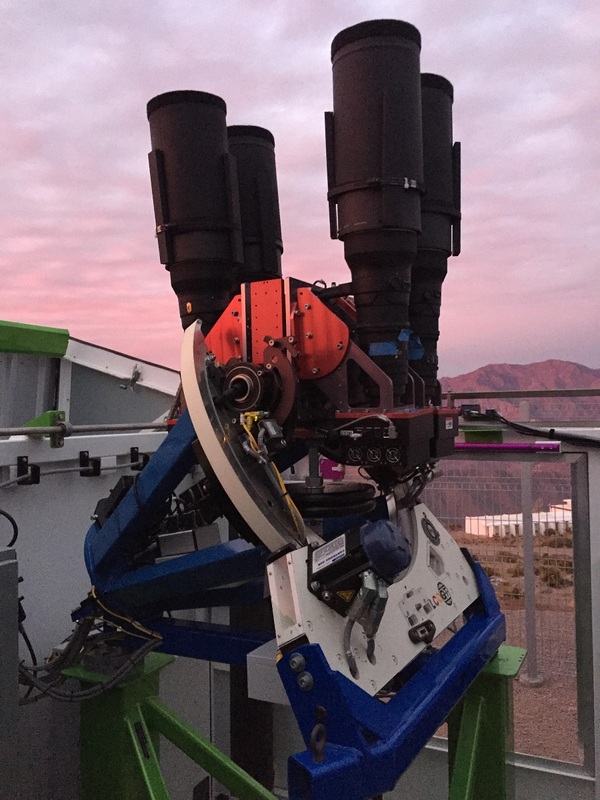 The team built a wide-field survey camera for the du Pont 2.5-meter telescope at Carnegie’s Las Campanas Observatory in Chile, and the first of two cameras for the Magellan Baade telescope. 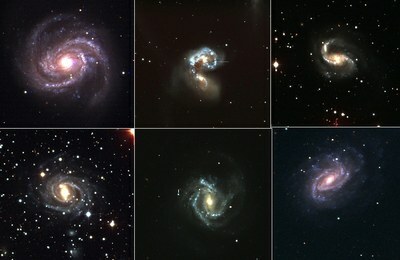 Magellan consortium astronomers use the Baade camera for various IR-imaging projects, while his group focuses on distant galaxies and supernovae. Nick Konidaris is a staff scientist at the Carnegie Observatories and Instrument Lead for the SDSS-V Local Volume Mapper (LVM). He works on a broad range of new optical instrumentation projects in astronomy and remote sensing. 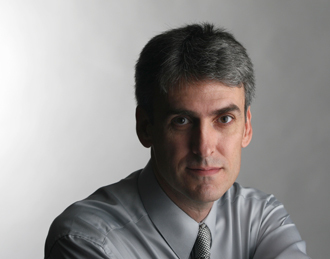 Nick's projects range from experimental to large workhorse facilities. 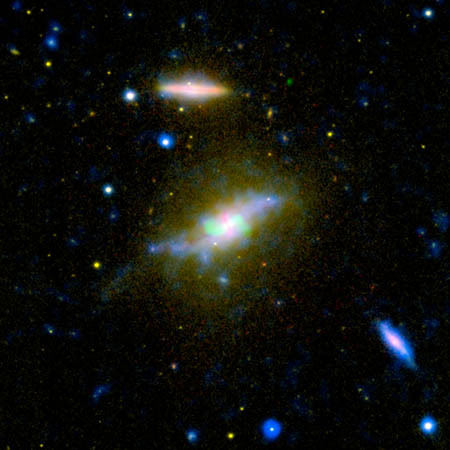 On the experimental side, he recently began working on a new development platform for the 40-inch Swope telescope at Carnegie's Las Campanas Observatory that will be used to explore and understand the explosive universe.